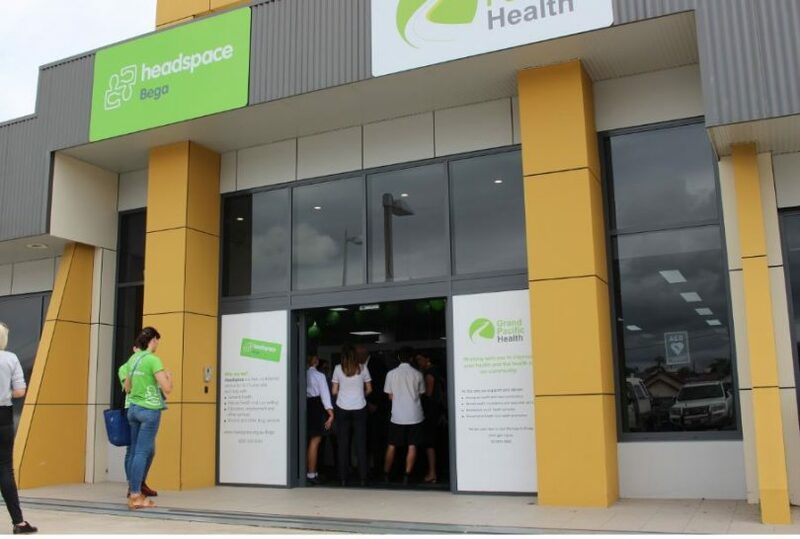 On the same day that the region’s HSC students get their results comes a significant boost to youth mental health services in South East NSW – the opening of Headspace Bega. While the bricks and mortar of the centre are in Bega, the Commonwealth funded service will provide outreach services within a 120 km radius. “In a densely populated area a centre based service is perfect, but in a less populated area we needed to think differently, [in Bega] we have come to a model that is different and unique in the Headspace era,” says Ron de Jongh, CEO of Grand Pacific Health. Headspace Bega can be found on the roof top of the Sapphire Market Place. Photo: Ian Campbell. 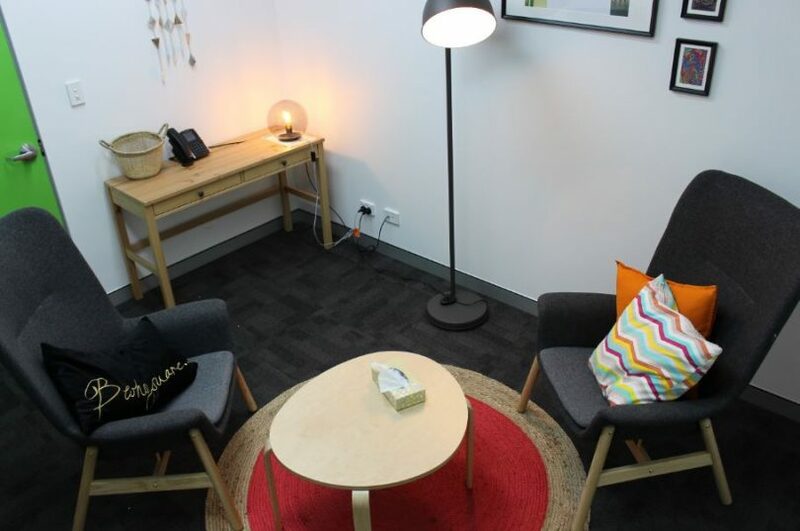 Headspace Bega is the 108th centre to open in Austraila. Each provides 12 to 25-year-olds with mental health, drug and alcohol, employment, education, and physical health services and support, as well as providing information to families and friends. Speaking at the opening, Liam Sutherland from the Headspace Bega Youth Reference Group spoke of the lift the service will give his peers. “With free walk-in professional counseling sessions people will be able to lead more peaceful and fulfilling lives – improving the whole community,” he says. Liam Sutherland from the Headspace Bega Youth Reference Group. Photo: Ian Campbell. The Headspace model is based on early intervention. With research showing that 75% of mental health disorders emerge before the age of 25, Headspace aims to make help available sooner, reducing the impact now and in the future. The national boss of Headspace was on hand to ‘help cut the cake’ and proud that his service was finding ways to reach young people in small regional communities. “The path to getting a Headspace is often born off the back of tragedy, so I want to acknowledge the families, the communities, and the young people of eras gone by where perhaps they weren’t as fortunate as the young people standing before us today who now have a Headspace here in Bega,” Jason Trethowan says. “This is for you [young people] if your feeling a little bit down, sad, a little bit angry, withdrawing from school, got your first job but don’t really like it, not sure where you are going, exam results not so great, not doing so well at footy anymore, somethings going on in life, relationship breakdowns, feeling like you are being bullied online or in the schoolyard – there are a whole range of factors that can lead a young person to walk through the doors of Headspace,” he says. “People here will listen to you, you are not going to be judged and you are certainly not going to be told. Senator Jim Molan says Headspace Bega comes on the back of an incredible and coordinated community effort. 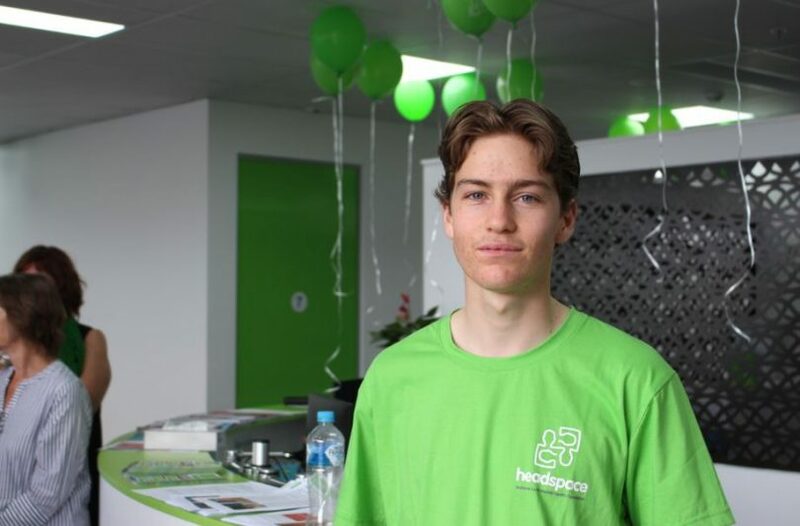 “There have been many people who have worked tirelessly for several years to see the Headspace vision come to life and now the whole community can benefit from their efforts,” he says. National Headspace boss, Jason Trethowan says the next centers to open are on the Bass Coast in Victoria and Katherine in the Northern Territory. “And more recently I’ve been involved in discussions with other countries who are applying the very Headspace model you are adopting here,” he says. “Holland, Iceland, California have picked it up, in Ireland there are 13 Headspace equivalents, same in Denmark, and Headspace Jeruselum will be opening early next year – this is an Australian invention. Vesna Andric, Headspace Bega Intake Clinician. Photo: Ian Campbell. 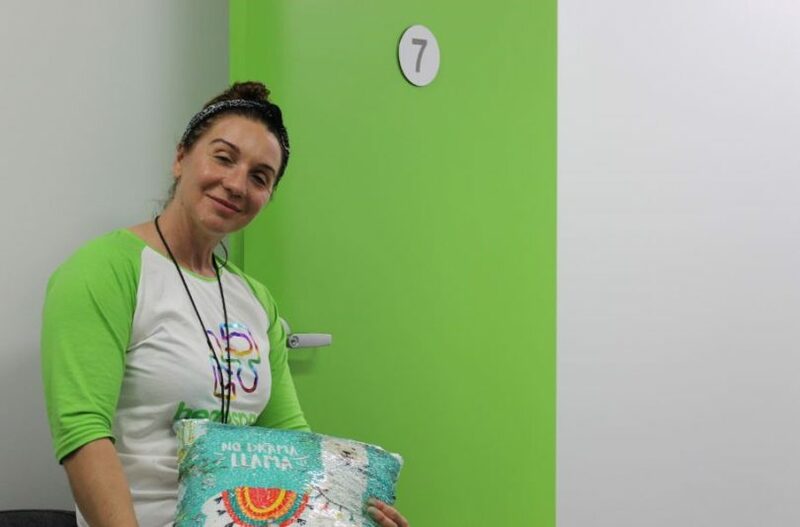 Making an appointment at Headspace Bega or connecting with the regional outreach service is easy, Headspace has a ‘no wrong door’ policy. Simply drop in, give them a call, or send an email and the local team will get in contact. Location – Rooftop carpark Sapphire Market Place, off Upper Street, Bega. 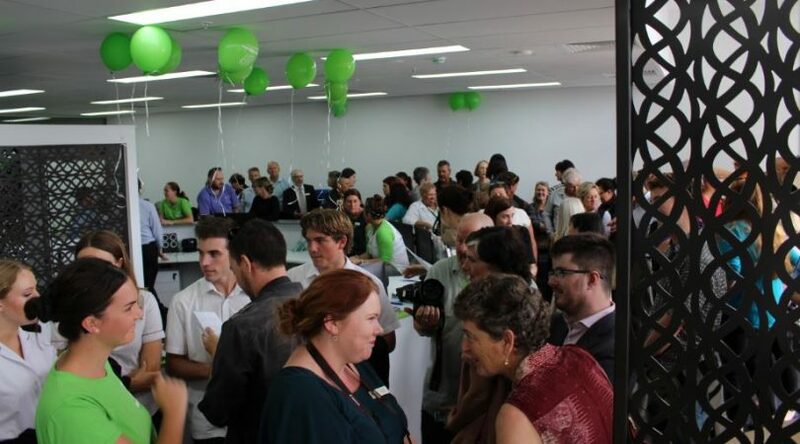 LIVE at the opening of Headspace Bega – covering South East NSW.More to come.